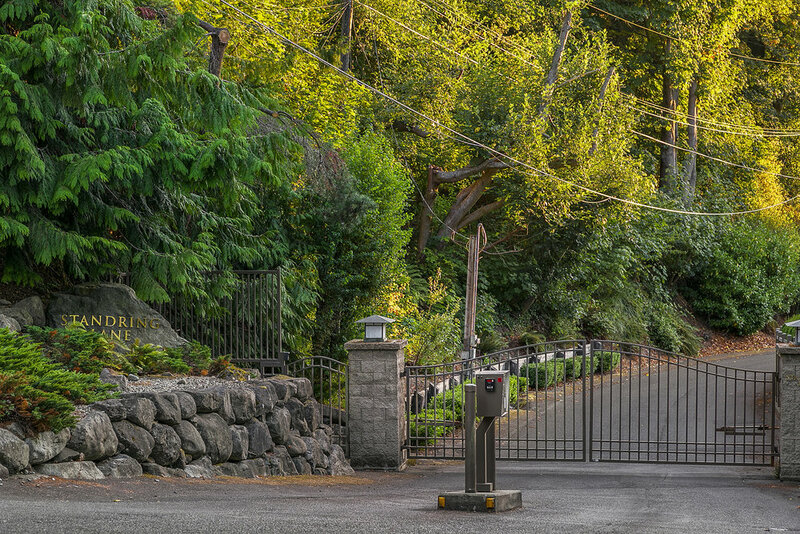 Owned by the same family for 62 years, this is the first time on the market! 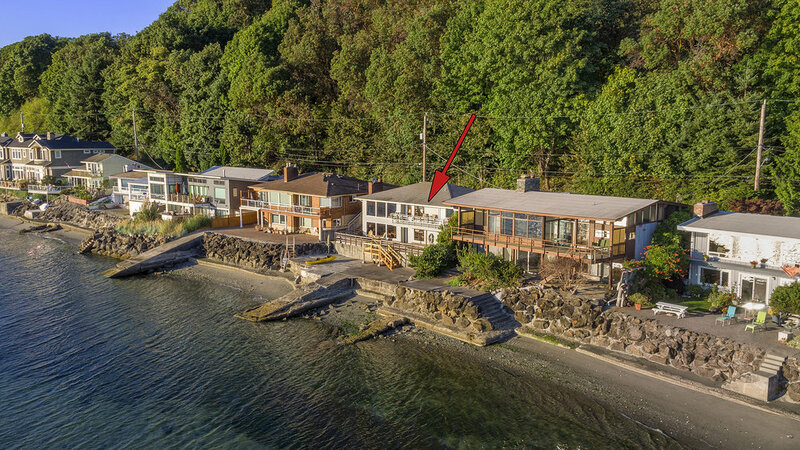 This property is facing west into spectacular sunsets and 180 degree views of the Puget Sound, Olympic Mountains, Vashon and Blake Island. 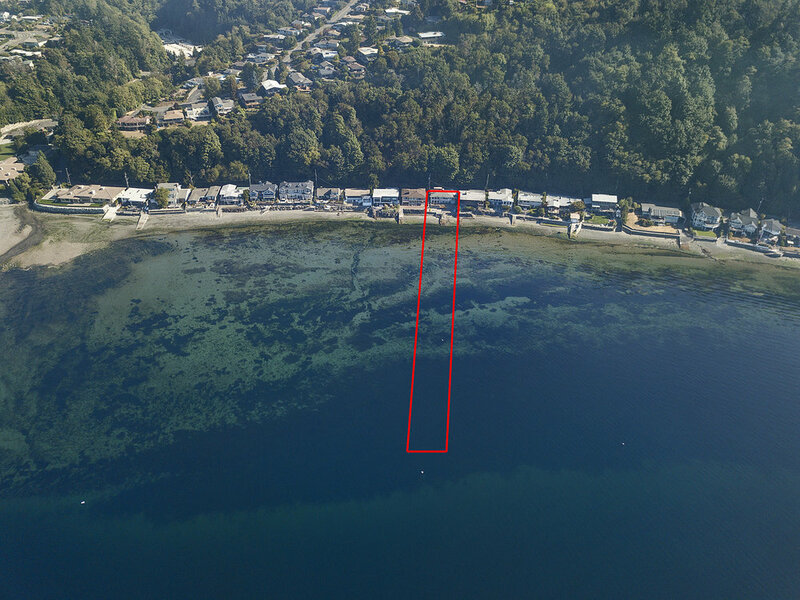 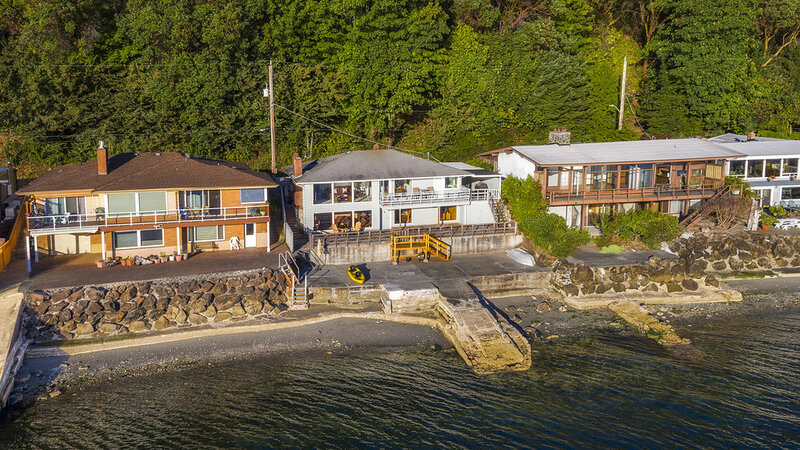 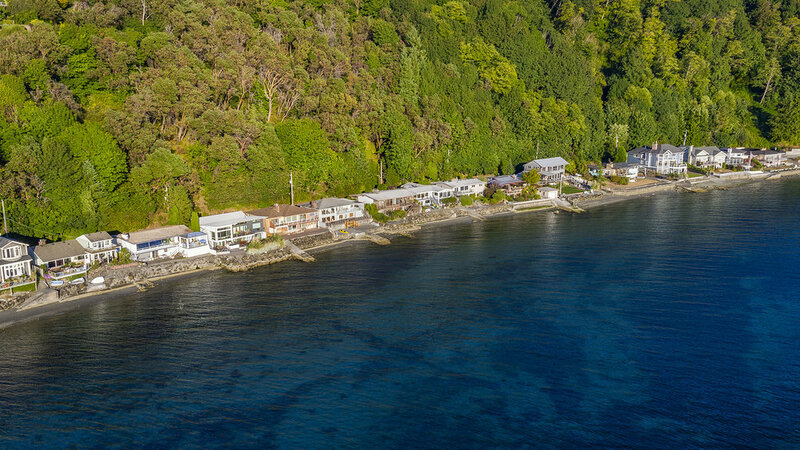 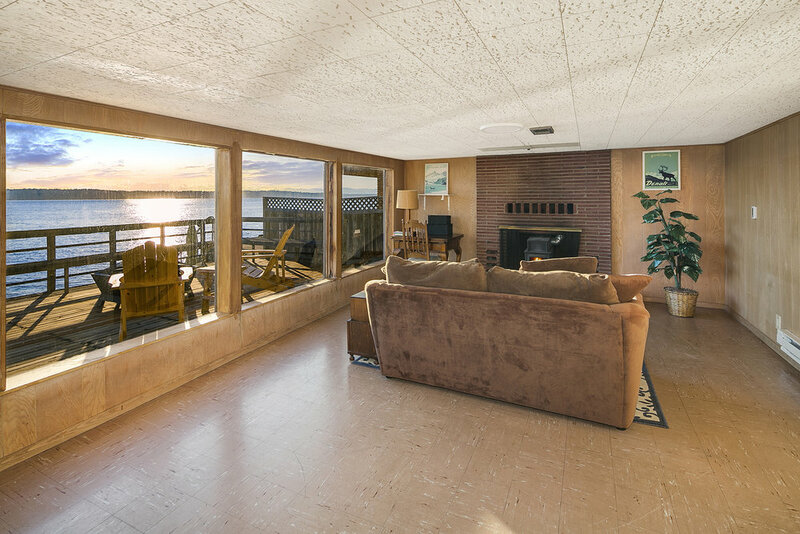 The home includes 58 feet of waterfront, beach ownership, tideland and buoy/moorage rights; the property lines extend into the tidal lands. 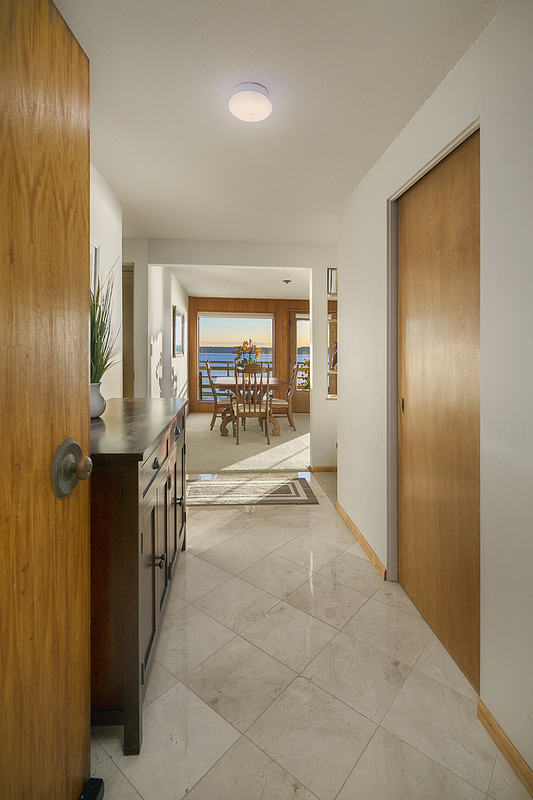 There are 2 bedrooms and a bath on the main level and 1 bedroom and 1 bathroom on the lower level (daylight basement); the home includes 1,920 sqft with an additional 640 sqft unfinished. 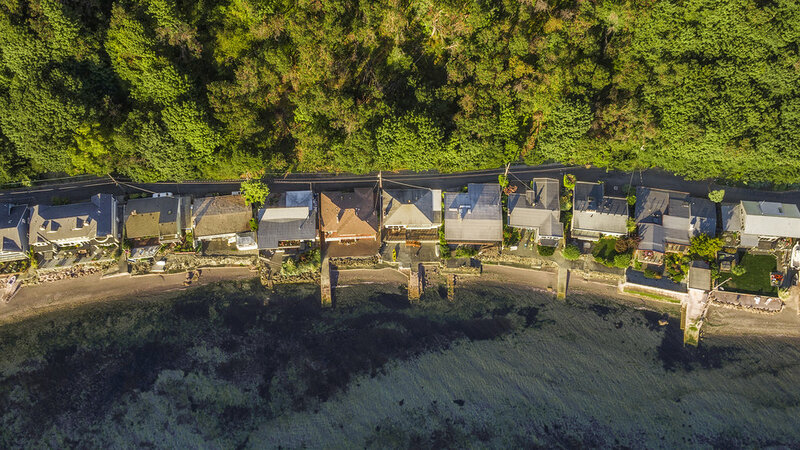 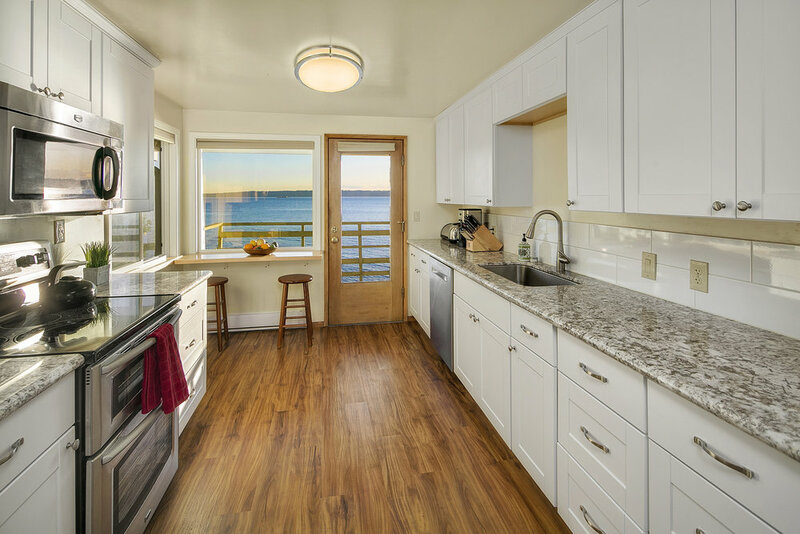 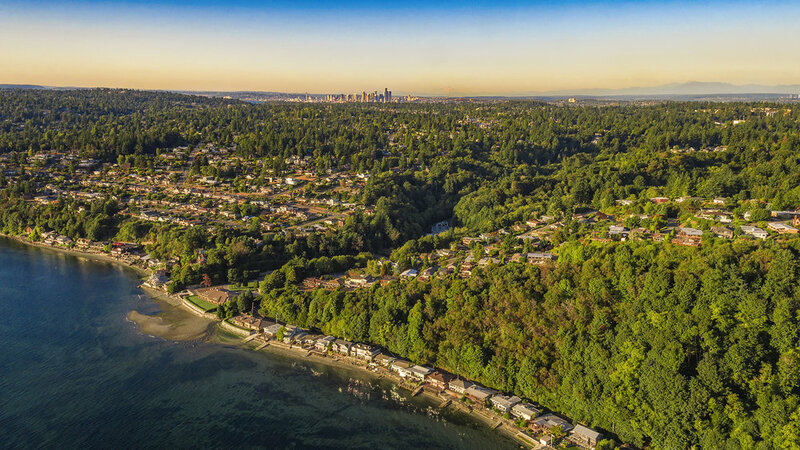 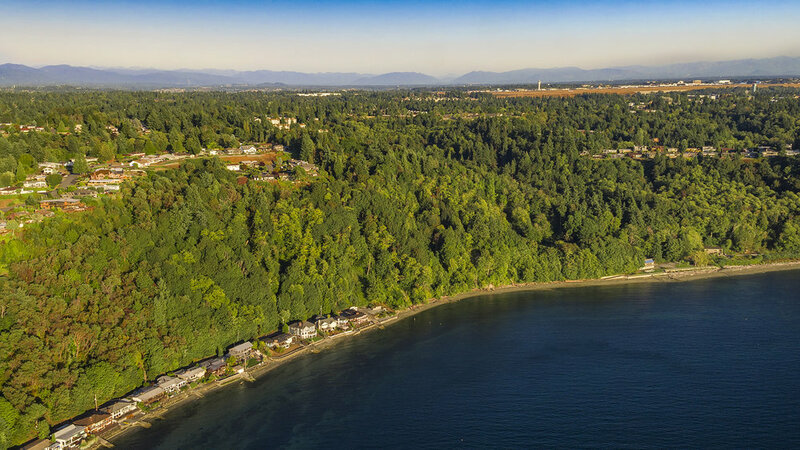 Standring Lane is a private gated waterfront community of 24 homes in Shorewood, which is a 25 minute commute to Seattle and 15 minutes to Sea-Tac Airport.